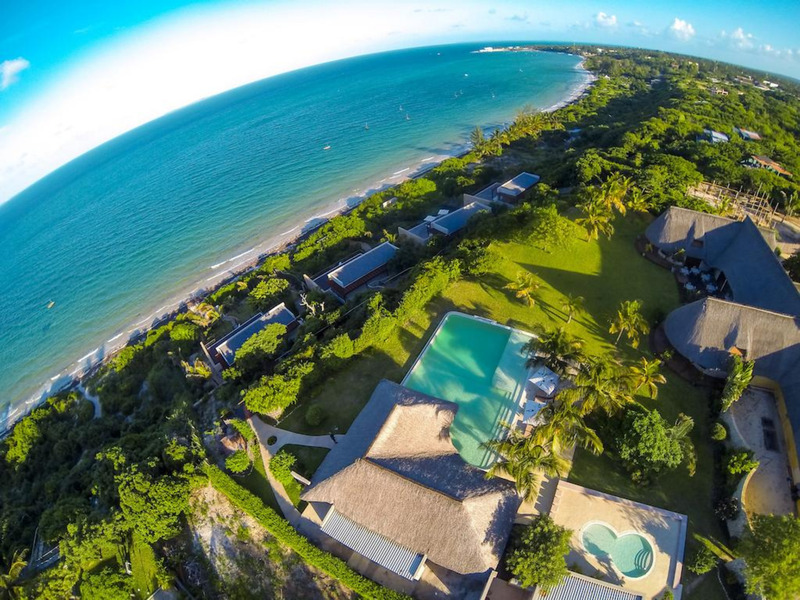 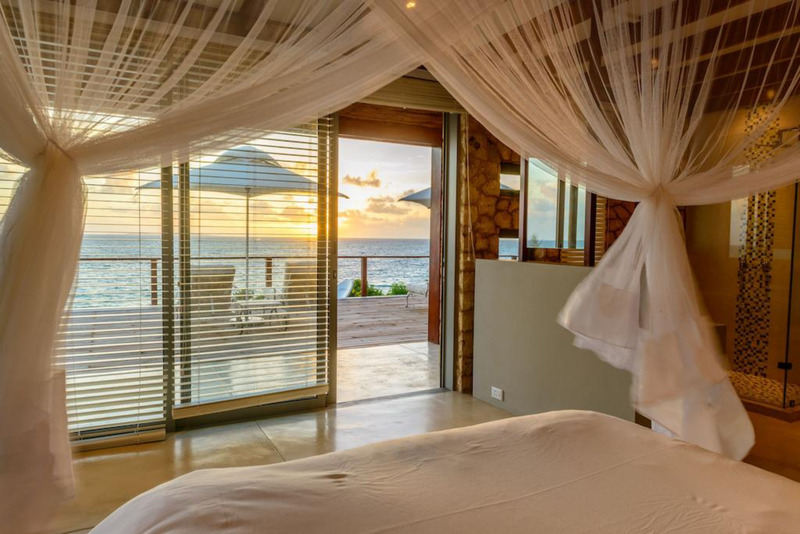 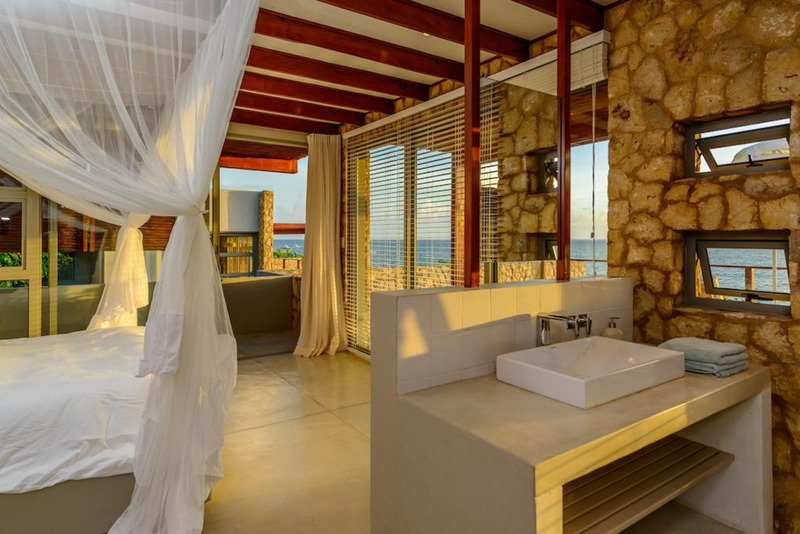 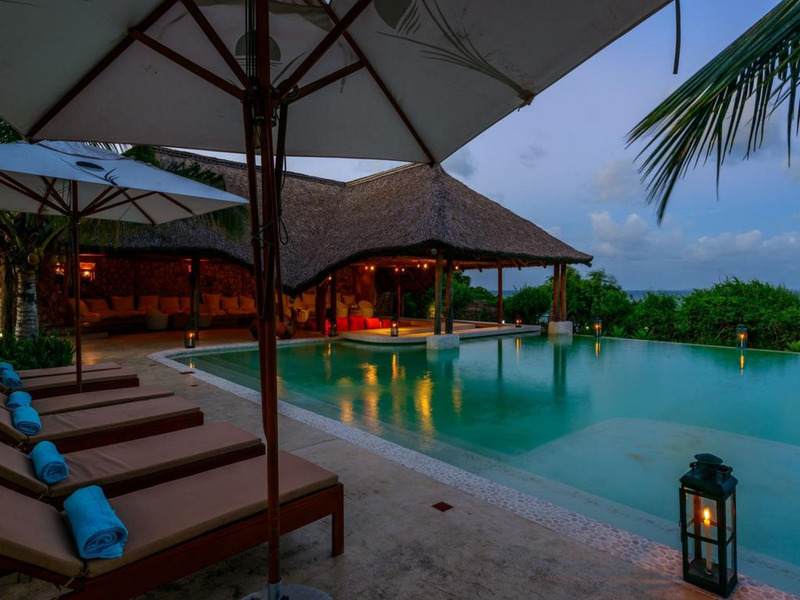 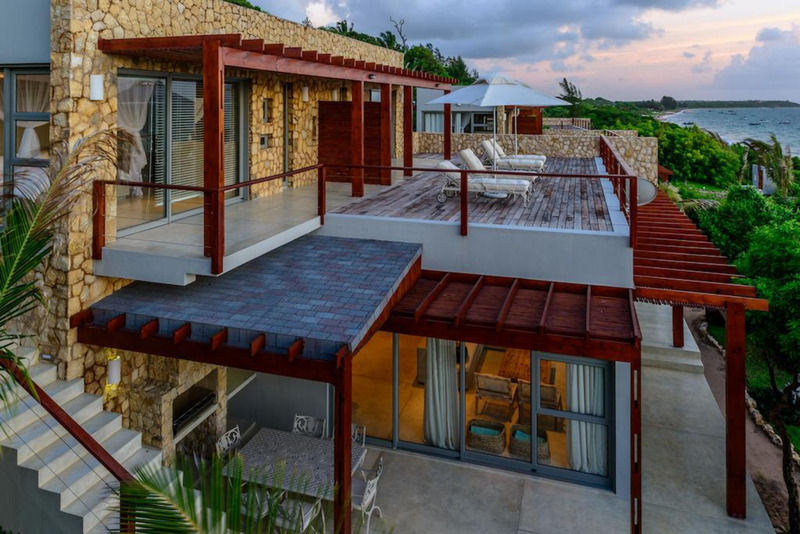 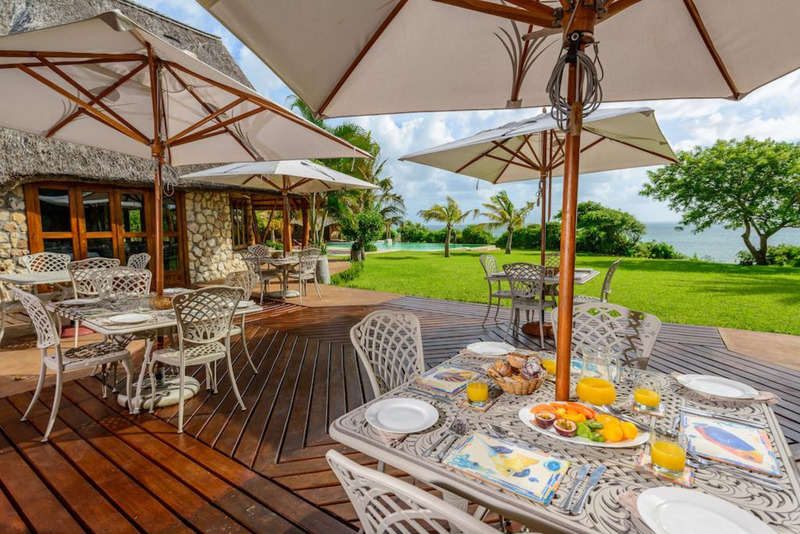 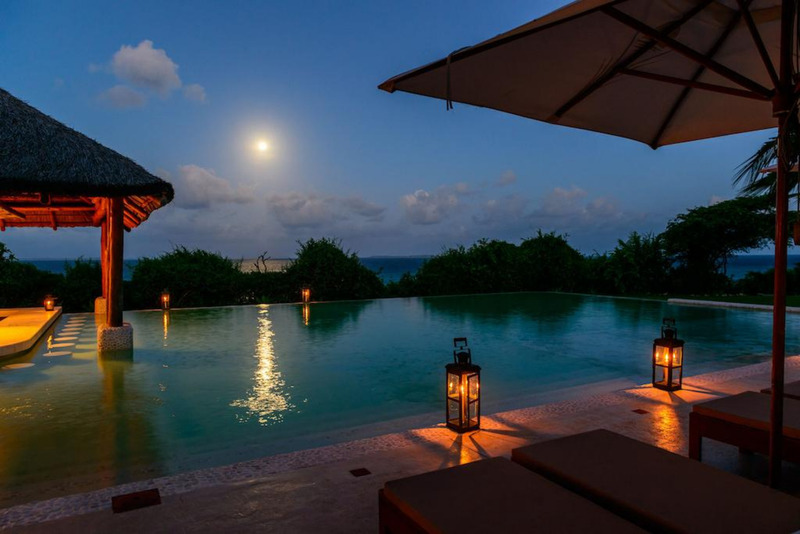 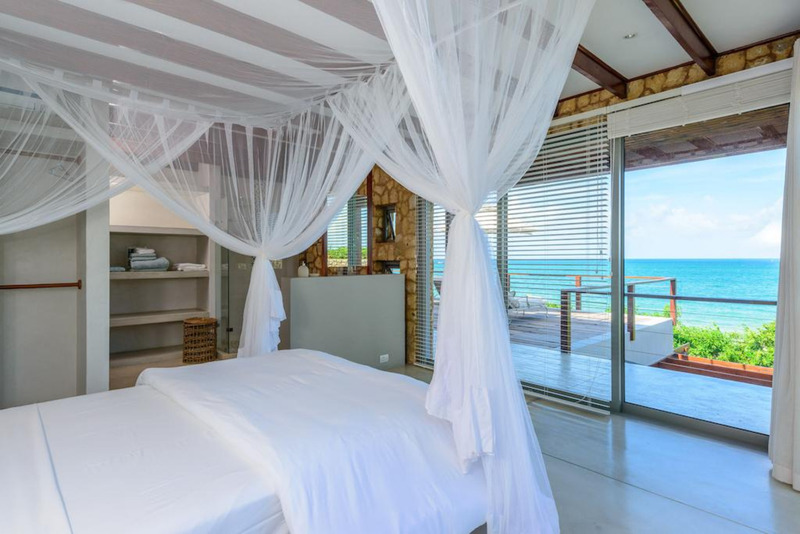 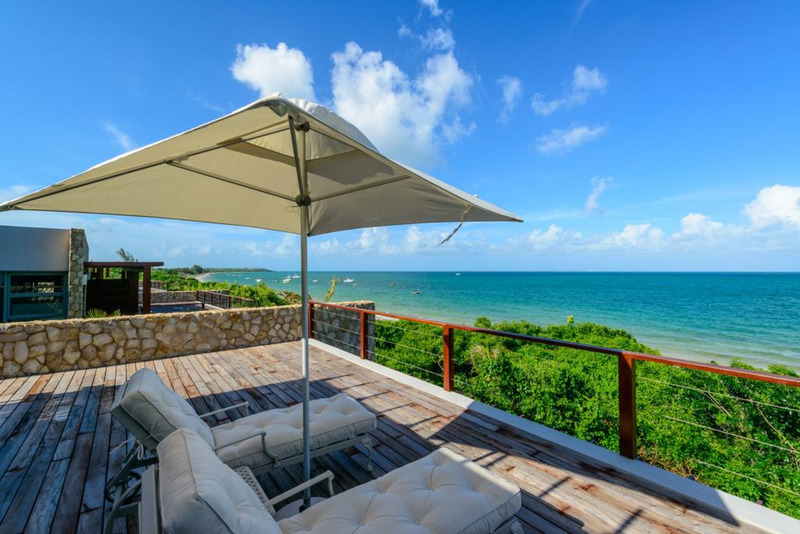 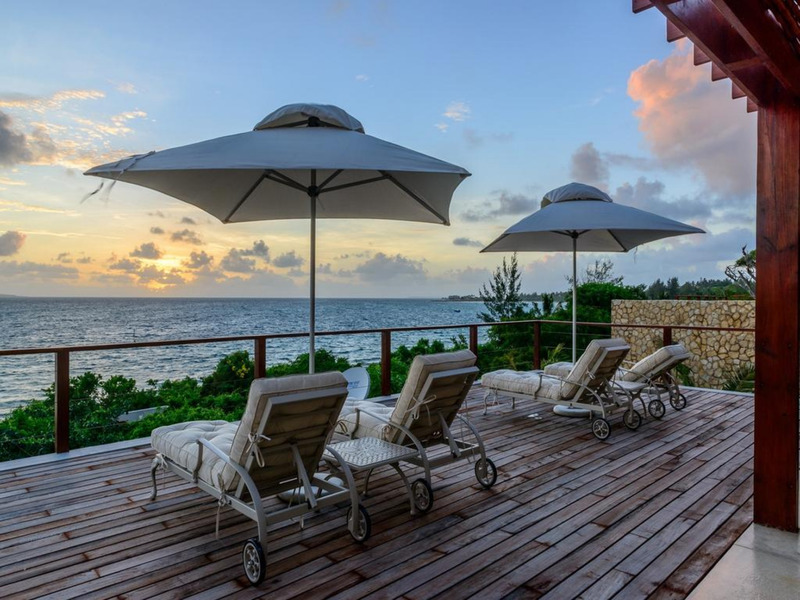 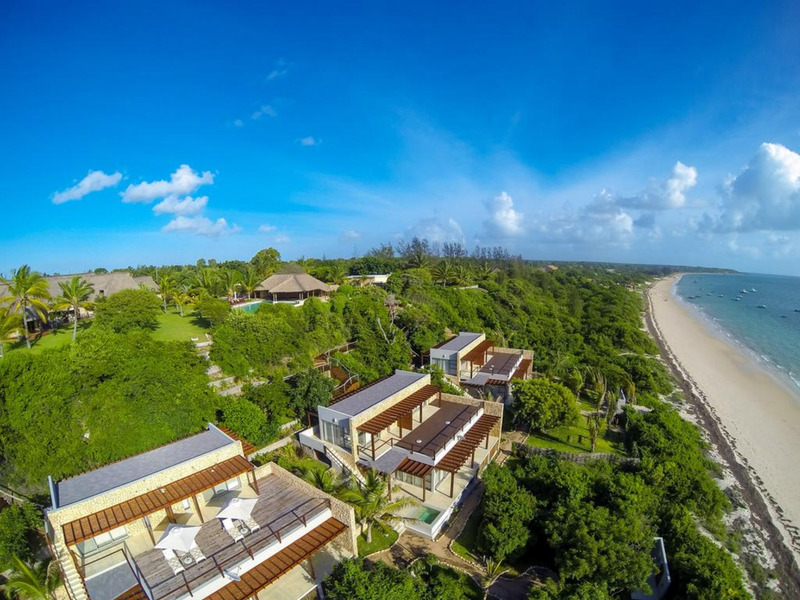 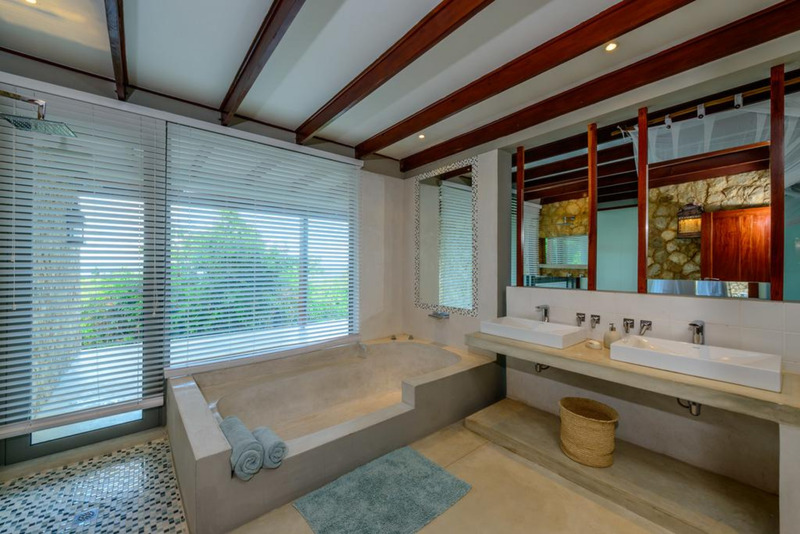 Located in on the north east coast of Mozambique in Vilankulos, this luxury beachfront hotel features a spa and wellness centre, infinity outdoor swimming pool and tropical garden offering views of the Indian Ocean. 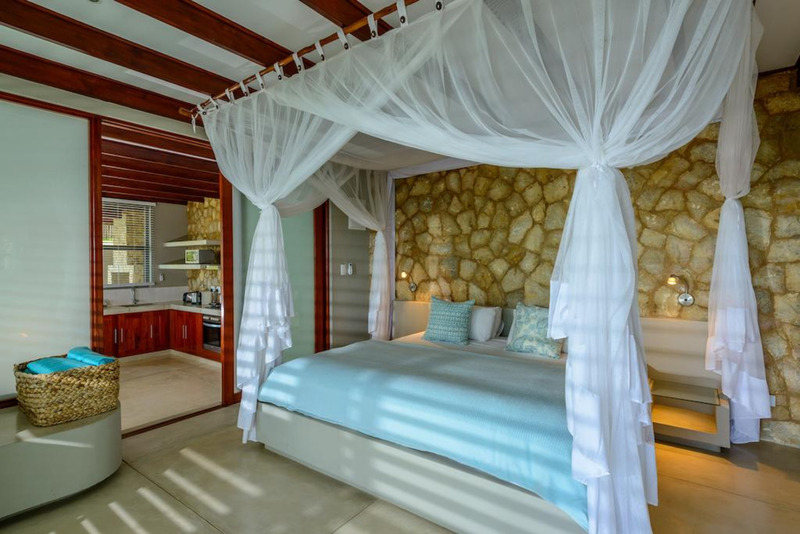 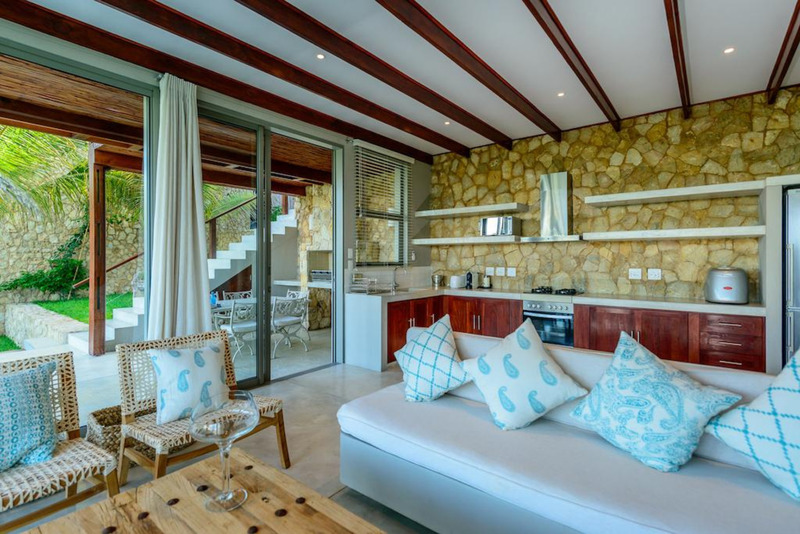 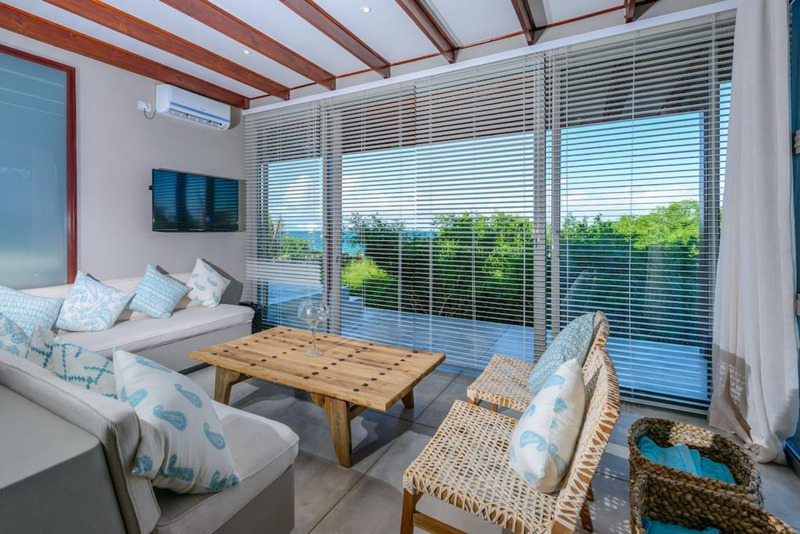 At Bahia Mar the elegant rooms come complete with air conditioning and feature a cosy seating area, mosquito net draped over the bed and a modern en suite bathroom. 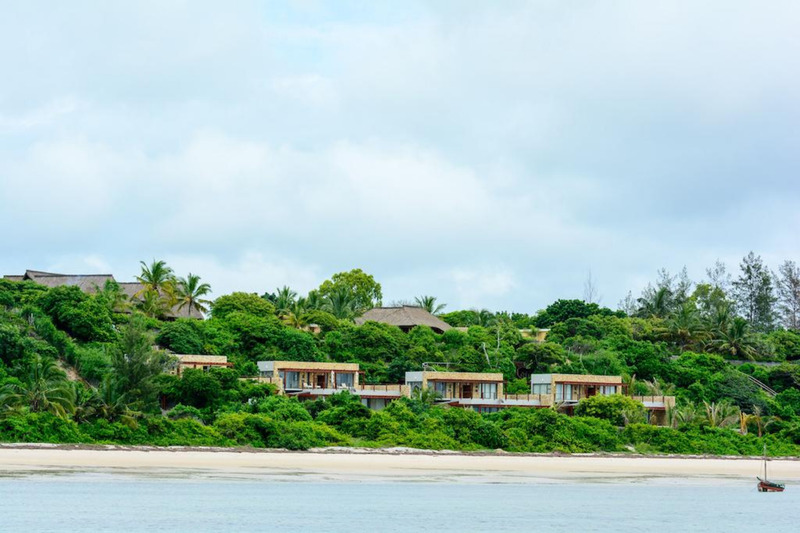 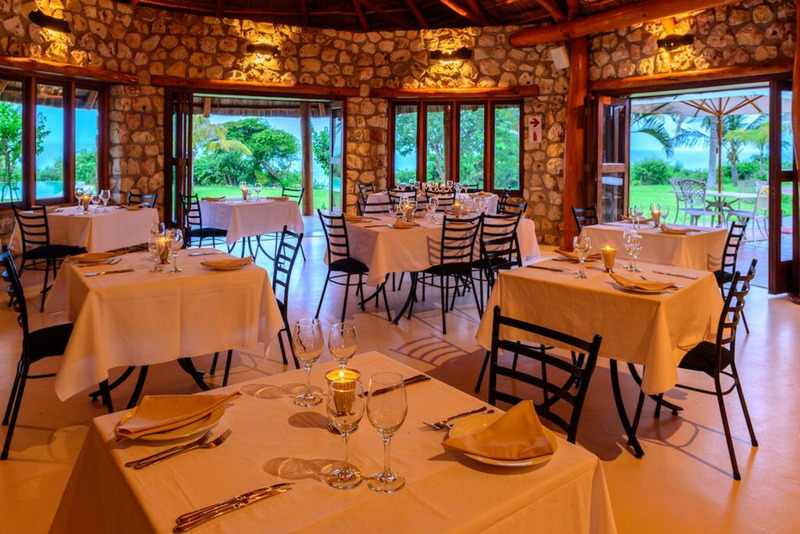 Elevated and boasting panoramic views of the Bazaruto Archipelago, the à la carte restaurant serves dishes comprising of fresh and local flavours. 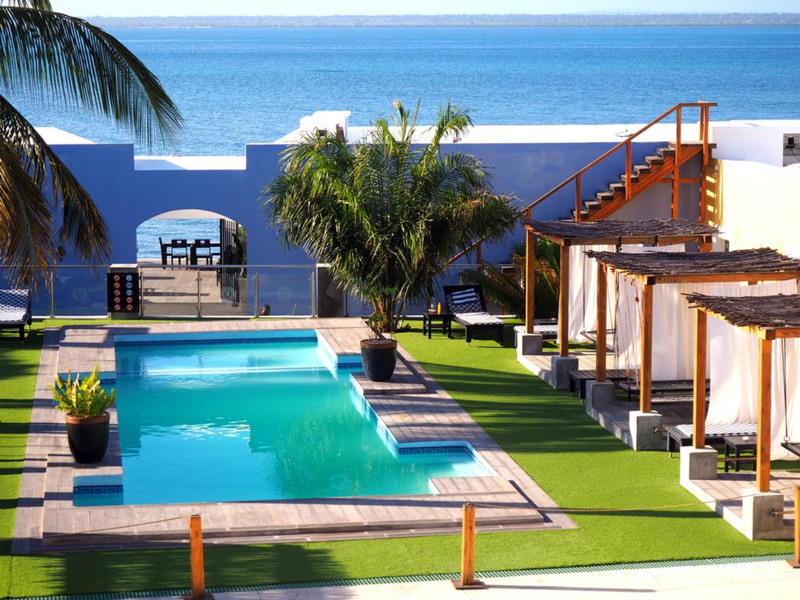 Guests can unwind by the poolside whilst enjoying a cocktail or smoothie. 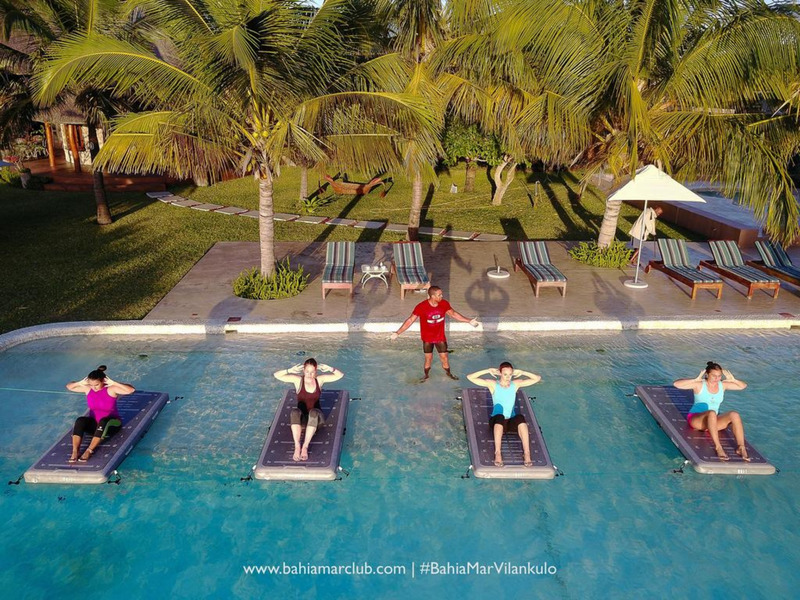 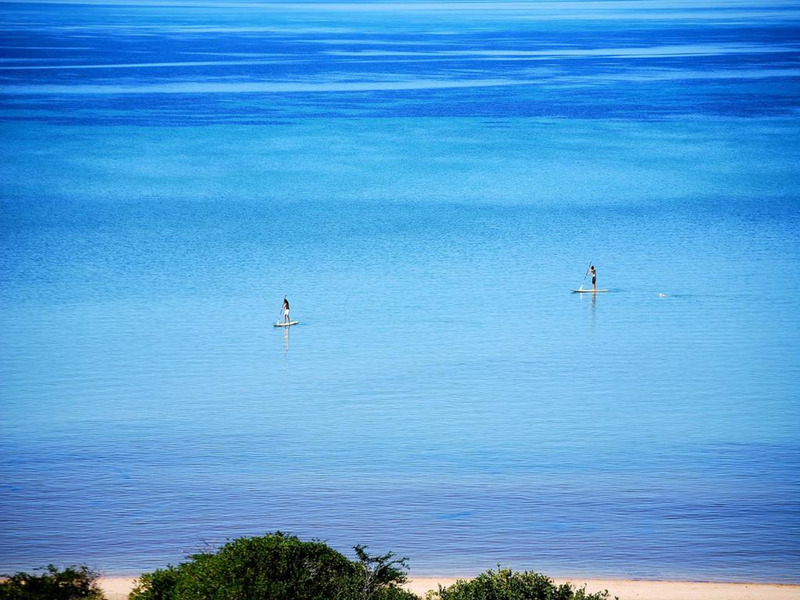 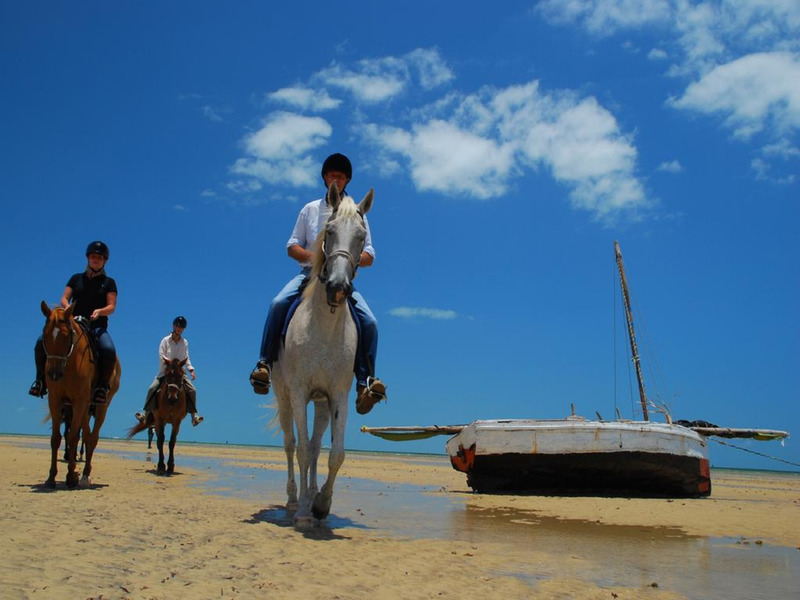 Facilities include a fitness centre and nearby activities range from windsurfing and canoeing. 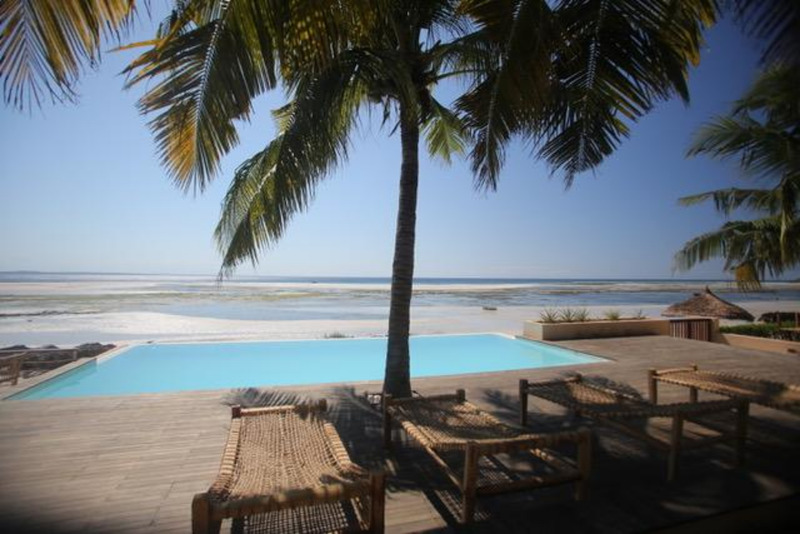 The Vilankulo Airport can be reached within 10 km.